Drayton Surgical provide a private low-cost, one-stop service to surgically remove a range of skin lumps including cysts, moles and skin tags. Our experienced doctors, Dr Mark Swindells and Dr Andrew Drake, can also deliver cosmetic procedures including Botox and dermal fillers, to help with skin wrinkles, fine lines and for lip augmentation. We can use Botox for the treatment of excessive sweating (hyperhidrosis). All procedures are performed by well qualified doctors in discreet and dedicated modern facilities at the Sanderson Suite in Drayton, Portsmouth. 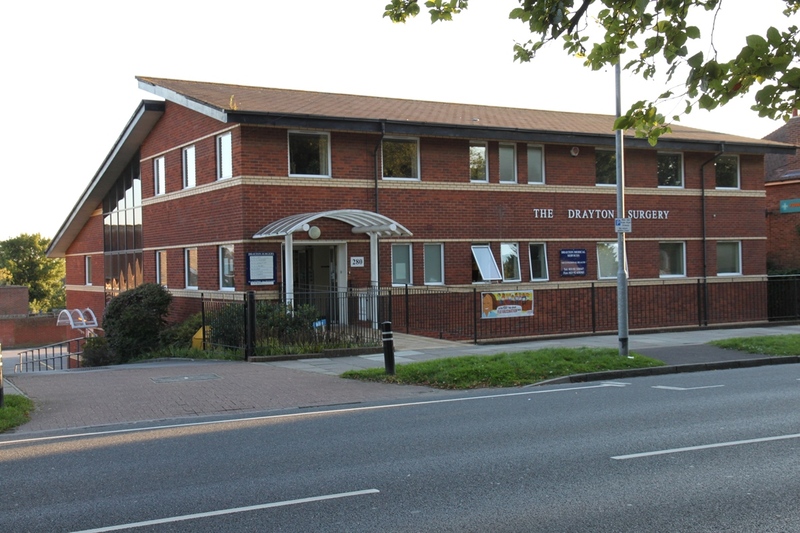 This facility is situated in the basement below The Drayton Surgery, an NHS GP surgery. It is accessed by the door at the rear of the building. Please contact Drayton Surgical for further information or to book a consultation. Drayton Surgical is affiliated with Drayton Medical Services, a leading provider of expert Occupational Health services to a range of clients in Portsmouth and throughout Hampshire.